Here’s a quick summary of some of the words you might find within the business credit card terms and conditions. What type of credit card does my business need? Canstar is not able to give you personalised advice about the needs of your business. However, in general, the type of business credit card that a business is suited for will depend on how they intend to use the card. What is it? Low Rate business credit cards come with – as the name suggests – a low interest rate and flexible repayment conditions. What is it useful for? The low rate option may be suited for a business that is revolving a debt on the card from month to month. What is it? Low Fee business credit cards can have a low or no ($0) annual fee. What is it useful for? The low fee option may be suited for a business that usually pays off its card balance in full and is seeking a low cost option for day-to-day business spending. If a business does not use its card very often, it might consider a low fee card. 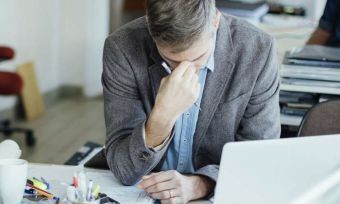 Having a credit cash flow option for the business can be vital, but business owners shouldn’t have to pay an excessive amount for the privilege. What is it? Rewards business credit cards or charge cards come with a rewards program attached. The rewards offered may include cash-back, gift cards/shopping vouchers, frequent flyer rewards, merchandise, entertainment or lifestyle rewards – all of which we research and assess in our ratings. What is it useful for? A rewards option may be suited for a business that could make the most out of earning rewards for their spending on a company credit card or charge card. Such a business would have to put a high volume of transactions through its card each month and always pays off the balance of its card. 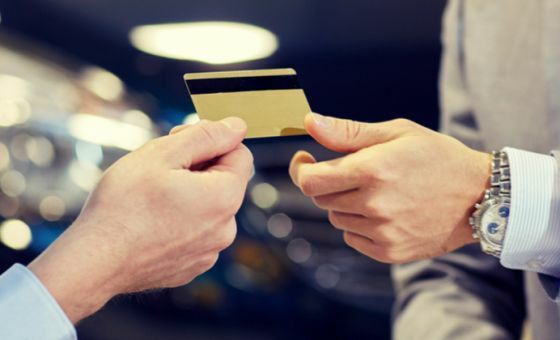 If a business does not use its card very often, then it does not make sense to get a rewards card, as they would be paying more in annual fees than they would receive back in rewards. Business vs. Personal: Can I use a personal credit card for business use? Warning: The short answer is probably not. Some businesses assume that because their business activities are small, or they don’t spend much on their credit card for business purposes, that they can get away with just using a personal credit card. This is actually not allowed by card issuers in New Zealand, and a business can get into trouble with their credit card lender for using personal credit for business purposes. 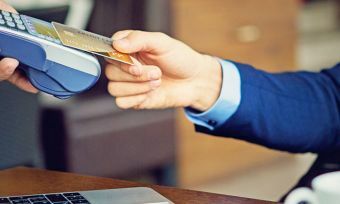 The most likely consequences of using a personal credit card for business use are that either the credit card provider will cancel the card and ask the cardholder to switch to a business credit card, or that the cardholder will not be able to earn rewards for their business spending. Canstar suggests that every business use a business credit card for business purchases. 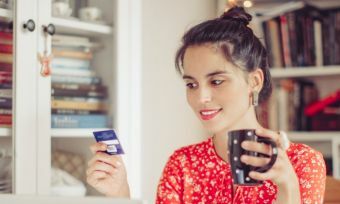 If your business won’t use the card often or for large amounts, it may not be worth paying a high annual fee on a business credit card, so a Low Fee or Low Rate card may be a more cost-effective option, depending on your unique business needs.